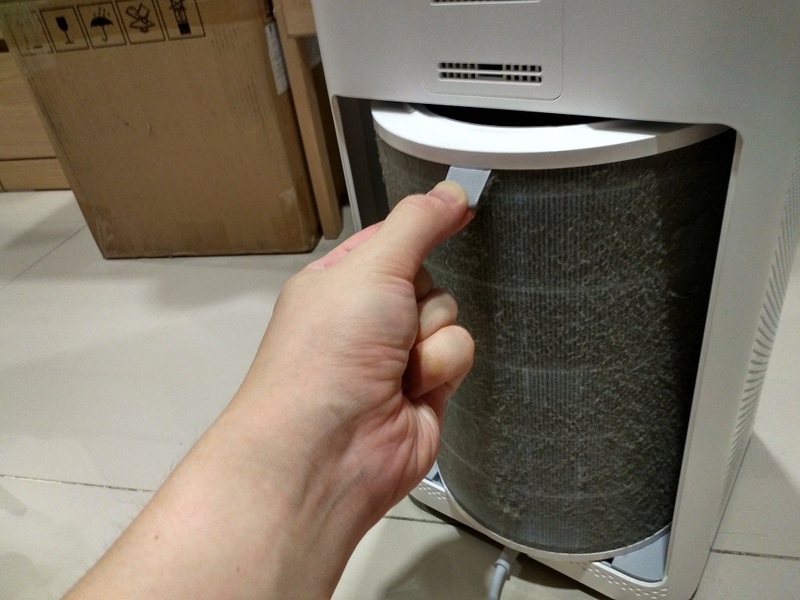 When using an air purifier, we tend to forget that the most important part of it is the filter. 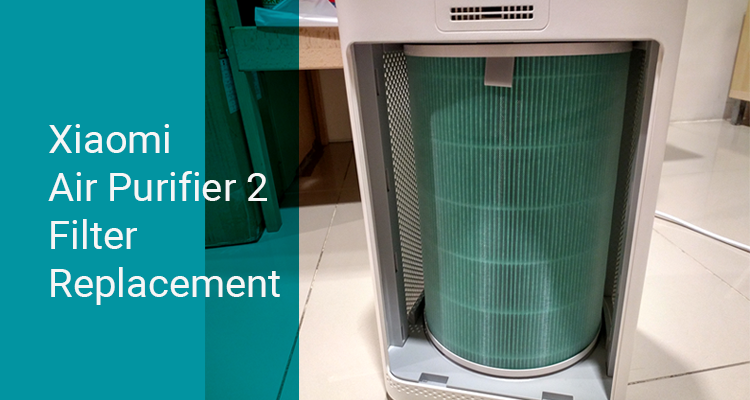 It is crucial to change the filter on a regular basis for the air purifier to remain effective. Depending on the brand of air purifier you own, the average frequency of filter replacement is about 3 -5 months. 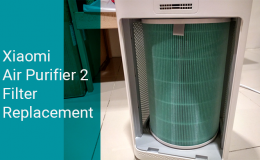 Today we will take a look at replacing the filter for the Xiaomi Air Purifier 2. 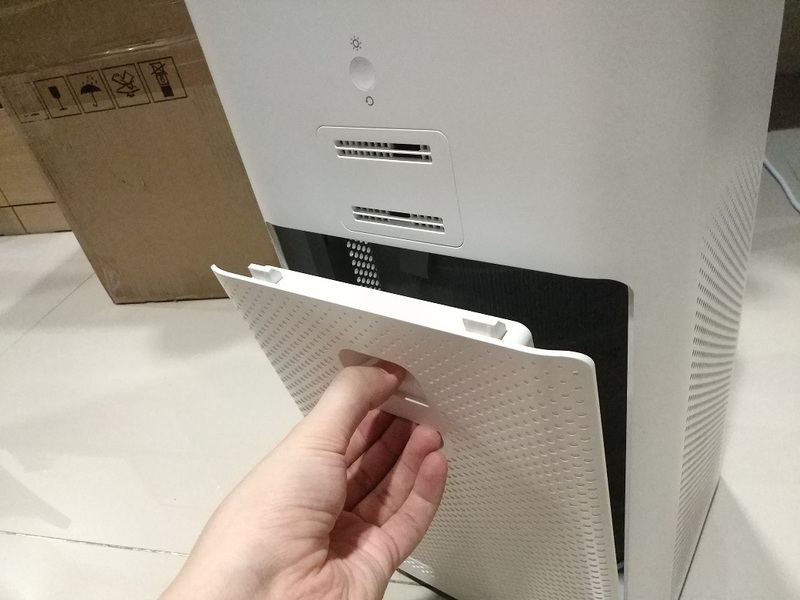 First, turn off the purifier and remove the back cover. Next take out the old filter. Get ready the new filter. Hooray for the new filter. This is the Formaldehyde/Enhanced Version. 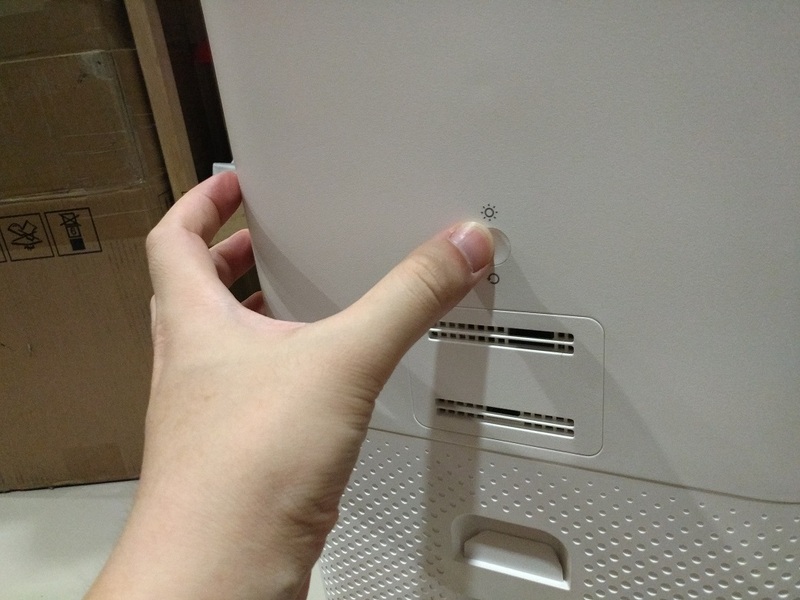 Insert the new filter into the air purifier. Ensure that the latch is facing out for easier removal next time. Close the cover. 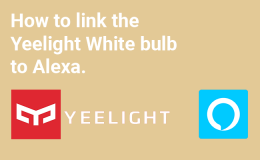 Turn it on and press the filter reset button for about 6 seconds. Press the reset button. 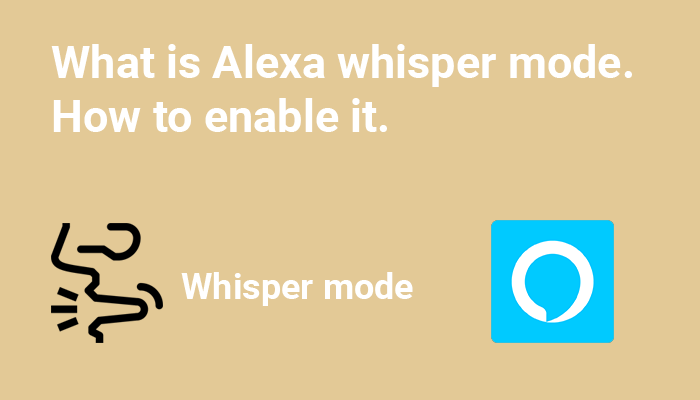 You will hear a beep. 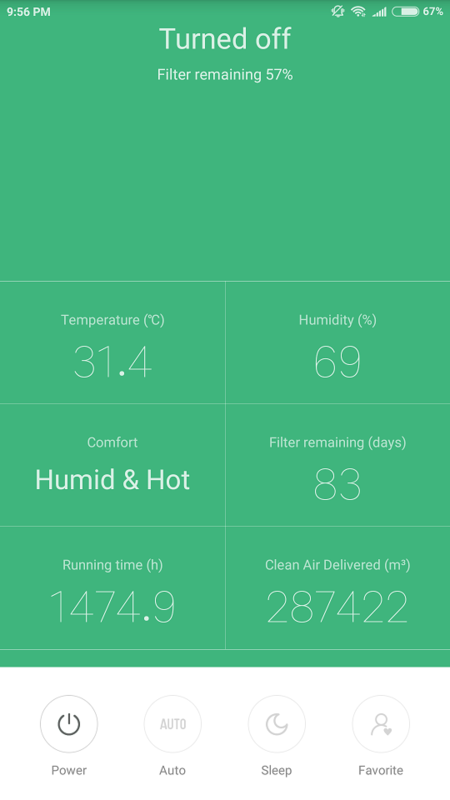 In the Mi Home app, the ‘Filter remaining days’ will reset to 145. 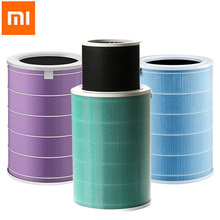 The exact steps are available in three places: included manual inside the filter packaging (Chinese), on the air purifier cover (Chinese) and in the Mi Home app (English). As I can’t read Chinese, I referred to the steps on the Mi Home app which were thankfully in English. 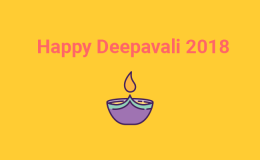 To access the steps on the Mi Home app, launch the app, tap on the three dots on the top right, select ‘Device settings’ and choose ‘Rest filter’. 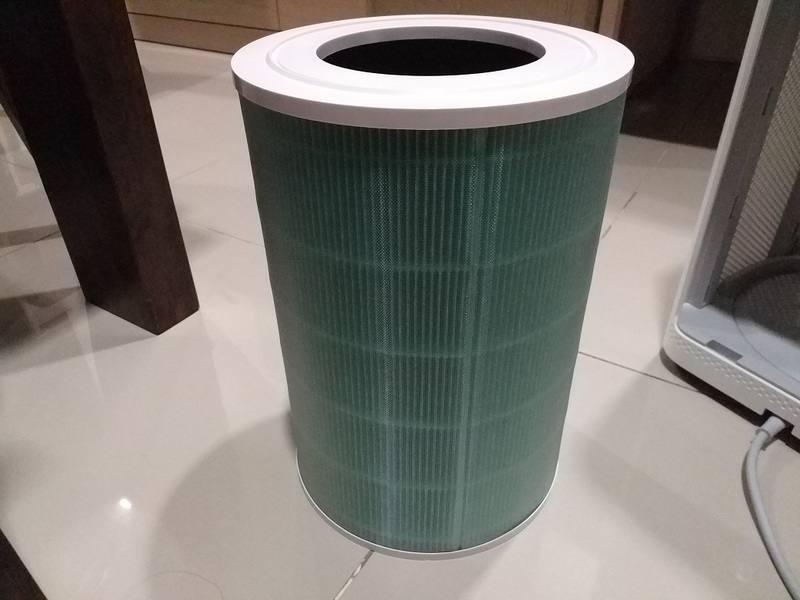 The lifespan of a new filter states 145 days. 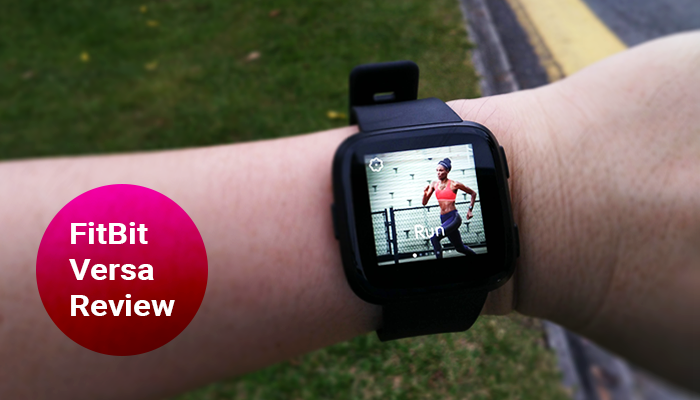 That’s just about less than 5 months. Now 145 days is a rough estimate and not set in stone. 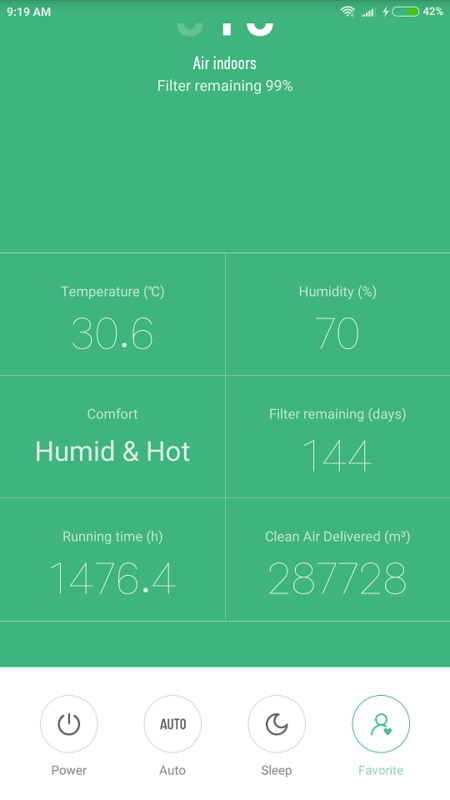 If you feel that the air purifier isn’t producing clean air, it’s probably time to replace it. 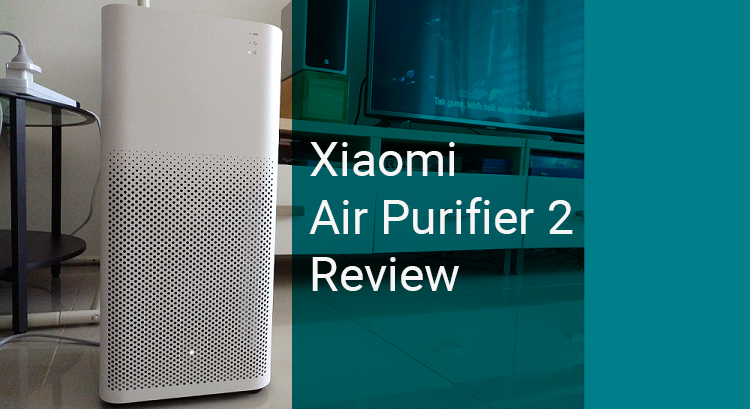 When I originally reviewed the Xiaomi Air Purifier 2, it was back in March 2018 and at this point of writing, it’s July 2018. So four months is just about the right length for a filter replacement. 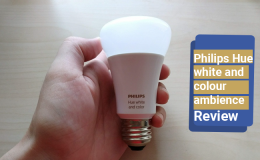 The air quality around my area isn’t that great so when I constantly noticed that the inside of my house smelt like that too, I knew something was up. 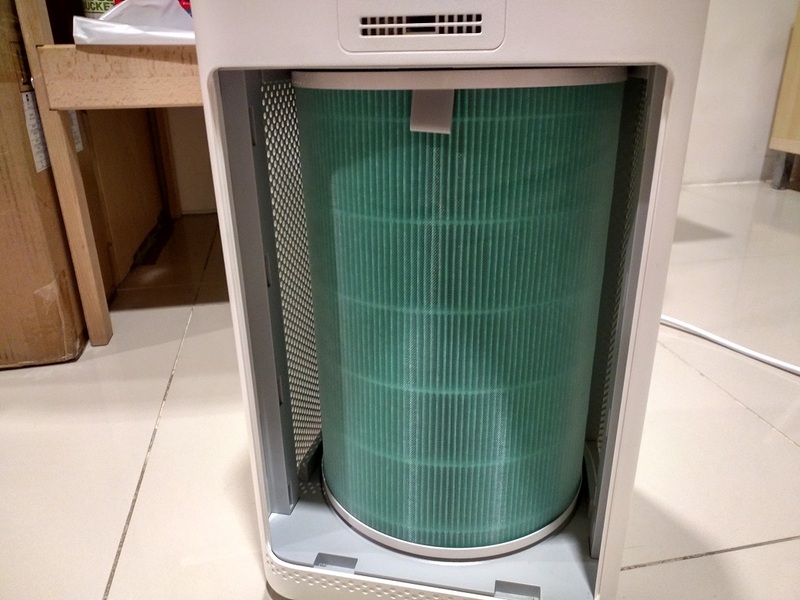 Thankfully I had bought extra three filters when I purchased the air purifier. 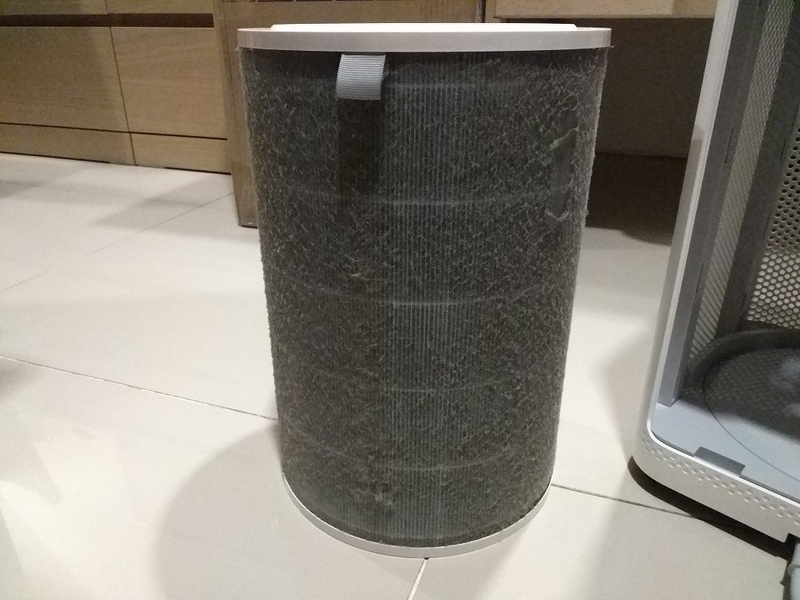 So please do your due diligence if you own an air purifier and replace the filter frequently. The last thing you want is to breathe in unclean air. 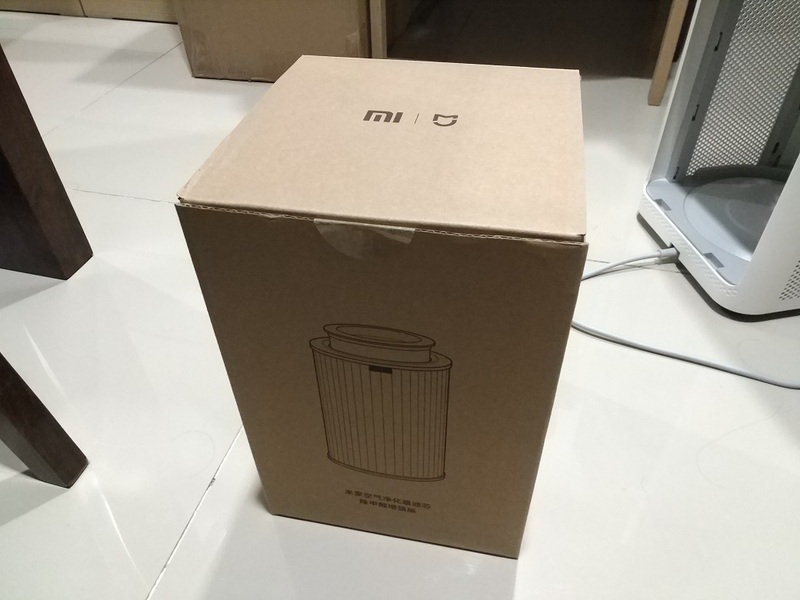 If you’re looking around for an air purifier, do check out jumpadevice’s review on the Xiaomi Air Purifier 2.